Our legends of Bigfoot are numerous, but there is not evidence they exist as a species. But suppose they do exist. Have you ever thought what a Yeti thinks about humans? Friendly Yeti Migo, voiced by Channing Tatum, accidentally finds a human and excitedly tells his entire village of his discovery. 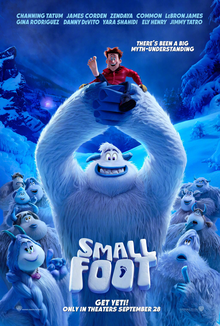 However, this results in fear since this species, the dreaded "smallfoot," is not supposed to exist and leads to Migo's banishment. Now Migo sets off on an epic adventure with some unlikely allies to prove his tale. "Smallfoot" sends a very pointed message about questioning the source of your beliefs. Between the ongoing slapstick humor, viewers are asked to consider is there such a thing as a good lie. What if it protects your very way of life? Knowledge is power, but once you know, what do you do with it? Migo has to ask himself these questions as he realizes the "monster" is often a matter of perspective. Education can overcome fear and offer a form of communication. My favorite quote from the movie, "The only thing stronger than fear is curiosity." I really enjoyed this film, though simple, it leaves you with a lot to think about. The color palette of the film follows the tone in a graceful way that keeps you in the mood of the story. The contemporary style of the movie offers great messages about integrity and how to manage the pressures of social media. There were a lot of things that went really right in this film. Tatum is joined by other voice talents such as James Corden, Danny DeVito, Zendaya, Lebron James and Common to round this journey with a well known and very talented cast. Award Winning Director Karey Kirkpatrick adds great vision to the animated adventure based on the book Yeti Tracks by Sergio Pablos. This Warner Bros. Pictures and Warner Animation Group movie is fun for all ages and offers humorous encouragement to understand the source of your beliefs and not be afraid to trade what you've been taught for what is true. 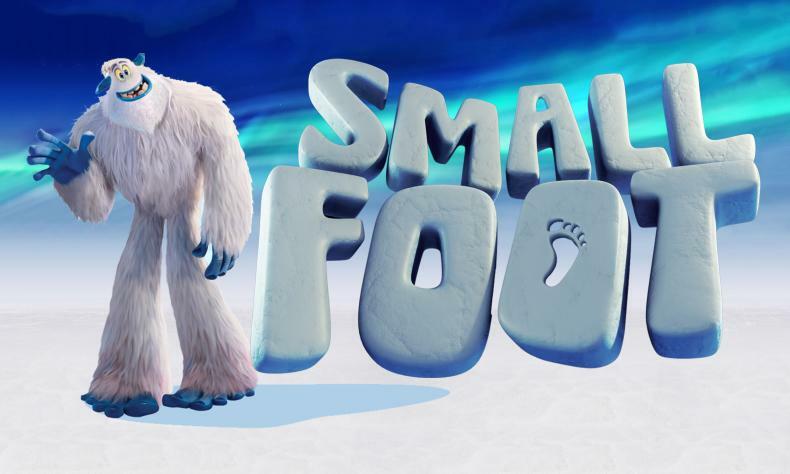 "Smallfoot" opens in theaters everywhere on September 28, 2018. *Also published on "Tales from a Mother." Thanks for the comment -- I love to hear your positive thoughts! My blog, coffee and camera! All Positive Practice Living original content is copyrighted; all rights are reserved. I love to share information, ideas, photography and more; however, please do not use my original content without permission or noting its origin. Welcome to Positive Practice Living. This is my positive place to take a minute and breathe. I share my thoughts and experiences as I try to understand the world around me. 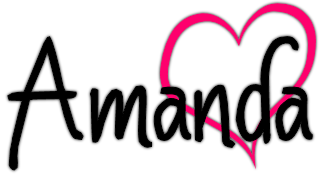 I am a writer, a yogi, a mother, a wife and so much more. I believe in the power of love and I struggle constantly to balance doing too much and then doing too little. I write about all of these things. I do what I can to intentionally find a little bit of inspiration in the everyday. Positive Practice Living. Simple theme. Powered by Blogger.